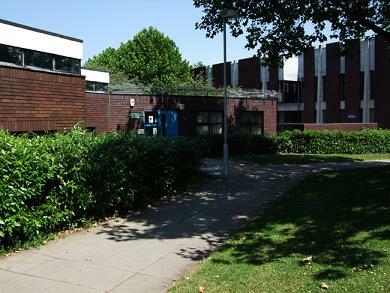 The Jubilee Centre is a purpose-built community centre which is situated next to Cathall Leisure Centre. It is at the junction of Cathall Road and Merchant Road and has a car park to the rear. The building is partly surrounded by green space. The internal layout provides a flexible irregularly shaped space, which can be utilised for large meetings or, by sliding walls across, or can be separated off into three separate meeting spaces. There is also a kitchen of an excellent standard plus a crèche room/space with outdoor enclosed play area. 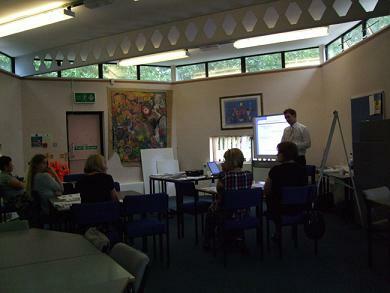 The main space in the centre is currently well used Monday to Friday between 9.30am and 6.30pm. There is currently spare capacity in several slots during the day. The hall is almost always vacant on weekends. The hall has a capacity of 150 people. The entire building is wheelchair accessible.